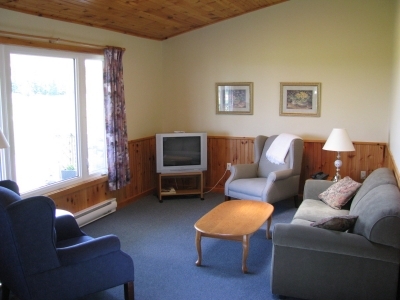 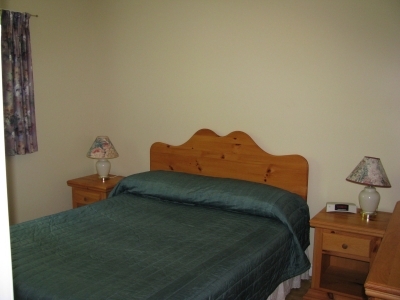 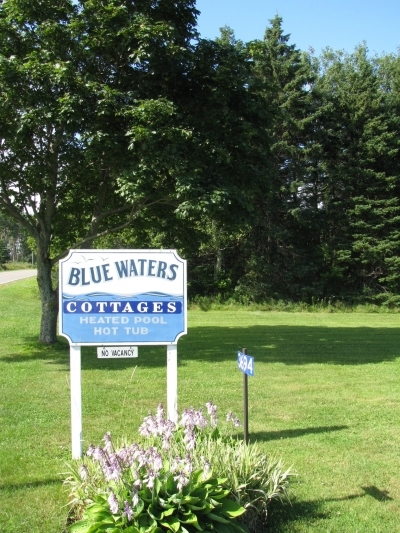 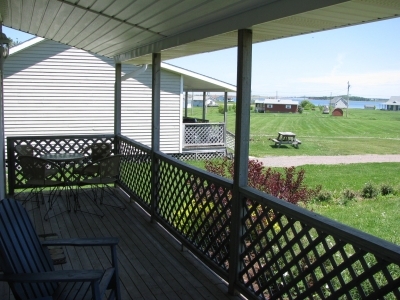 Blue Waters Executive Cottages are located in Brackley Beach, overlooking Brackley Bay and just minutes from the beautiful north shore beaches. 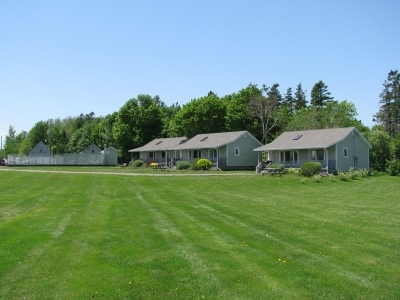 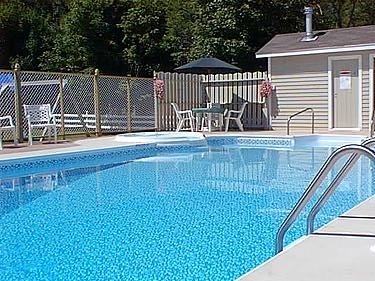 Situated on ten acres, guests can relax on the spacious treed lawn and outdoor deck, enjoy the play area, in-ground heated swimming pool or pamper yourself in our heated whirlpool. 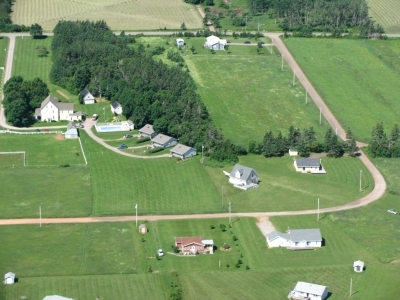 The property features a century farmhouse and three, two-bedroom executive cottages.